♦ Sign up at Kmart.com and join their email list, they send specials like double or triple coupon sales! ♦ Kmart will double up to $.99 manufacturer’s coupons! It’s normally $2.00, so be aware this week is only $.99! ♦ Only 1 coupon will be doubled per item. 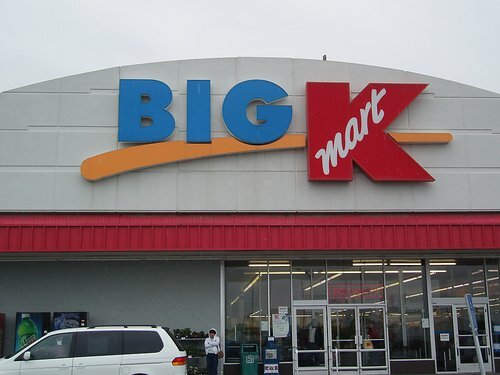 ♦ Kmart won’t give you overage. ♦ Look for a Super Coupon book at the Customer Service desk. ♦ The Super Coupons CAN be combined with manufacturer coupons. 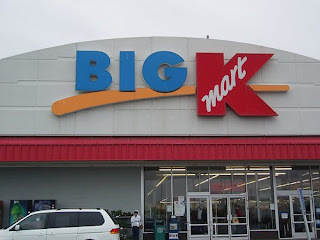 ♦ Kmart Store Coupons – called “super coupons” can’t be doubled. But you can stack them with a manufacturer coupon and double it. ♦ $5.00 off $50 Kmart in-store purchase coupon via email when you sign up for their mailing list. ♦ Kmart will double up to $2.00 manufacturer’s coupons! ♦ You must have a minimum of $25 in groceries and pharmacy items before coupons are scanned in order for them to be doubled. ♦ At Kmart, if an item is $3.00, and you have a $2.00 off coupon, it will take off $2.00, not $3.00. Kmart won’t give you overage. Thanks to Cuckoo For Coupon Deals!